Run fast. Run far. Run for a greater good. Medals4Mettle (M4M) is a non-profit organization that facilitates the gifting of marathon, half marathon, and triathlon finishers’ medals. Runners from around the world give their hard earned medals to Medals4Mettle. Our worldwide network of physicians and volunteers then awards these medals attached to a Medals4Mettle ribbon to children and adults fighting debilitating illnesses who might not be able to run a race, but are in a race of their own just to continue to live their life. It is in honor of this mettle and courage in bravely facing these challenges that they are awarded a medal. 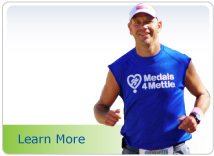 Medals4Mettle is an Official Charity of the Chicago Marathon! 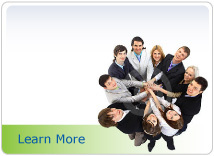 We are pleased to offer guaranteed spots through our fundraising program. 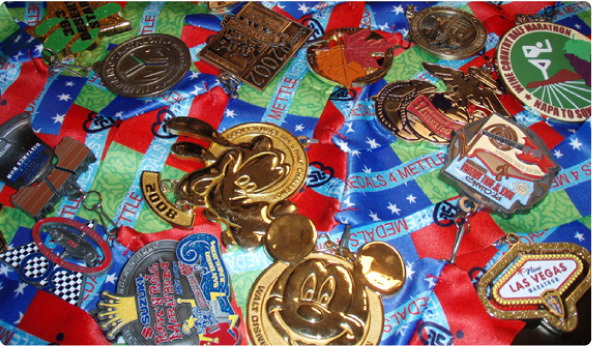 Through this program, your fundraising dollars help Medals4Mettle facilitate medal presentations. New medical study proves the value of Medals4Mettle! University of Louisville School of Medicine publishes first of it's kind report on the humanistic value of participating in Medals4Mettle. See the study. Now you can shop and raise funds for Medals4Mettle! 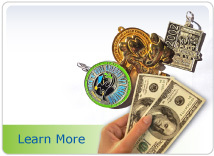 Medals4Mettle is an official Amazon.com charity! 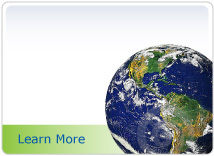 Register and 0.5% of all Amazon purchases will be donated to M4M. Shop from the following stores and help raise funds for Medals4Mettle! Those touched share their stories. Over 60 chapters in 4 countries.